The math should be easy. 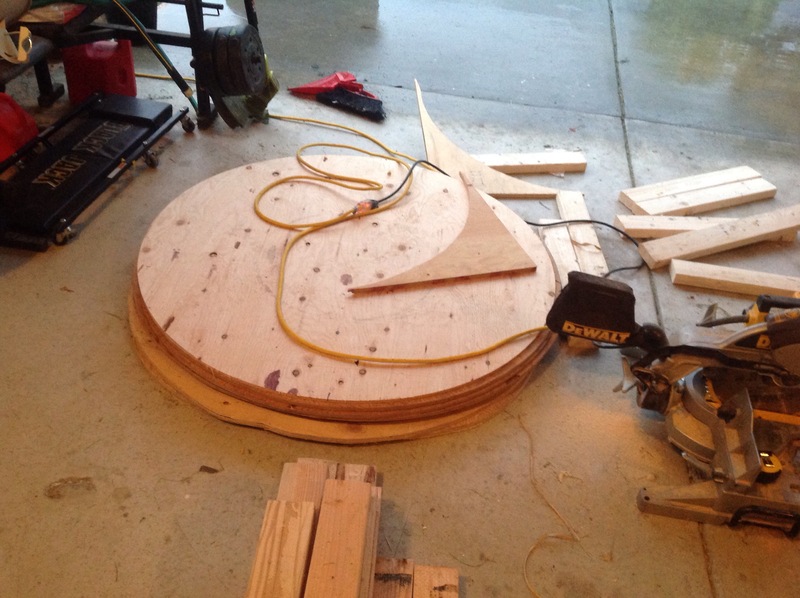 2 and a half sheets of plywood cut into 2′ diameter circles and twelve 2×4’s, each eight feet long. Just kept ended up with too many 2×4’s. My daughter is getting married. She was always an unconventional child. Her wedding reception would be no different. There are a lot of traditions around weddings and receptions. my daughter decided to pick and choose which ones she wanted to keep. Much of her planning was unconventional at best. The wedding announcements invited guests to the reception. This is an open carry event. Guests are encouraged to bring firearms. Made me very happy that there is no alcohol at Mormon weddings. However, as a 2nd lieutenant in the US Army reserves, guns are an active part of her life. My future son-in-law also is a strong supporter of the 2nd amendment. Another tradition that my daughter seems to be starting is that all guests are encouraged to bring a mason jar to drink out of. Your industry has traditions. Your company has traditions. Your team probably has traditions. As a new manager, disrupt the traditions at your peril. While working for Microsoft, which was a very unconventional company, we hired a manager from Boeing, a very traditional company. The transition was not smooth. That was the end of the mission statement writing exercise. Our new manager had failed to account for team traditions. Apparently another tradition for my daughter’s wedding was homemade tables. 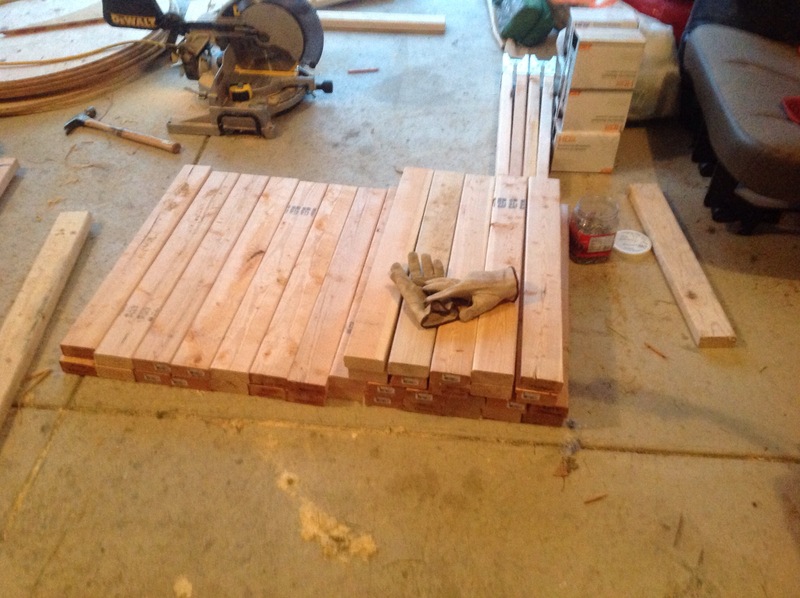 My job to prepare for the wedding was to make tables from playwood and sawhorses. I figured it fit right into the theme. Getting the table tops perfectly round was more work than I expected. I still ended up with too many “legs.” Good thing they are made from wood and I can just reuse them. What are your traditions? Whether it’s weddings or work, they are important. Keep track of them, but don’t be a slave to them. Circles with 2 ft diameter or radius? According to my calculations, that’s either 20 of the smaller 2′ diameter circles that you described (that could maybe sit 2 or 3 people with tiny plates), or 5 of the 4′ circles (which the picture seems to show). Told you I was screwing up the math. Yeah, 2′ in radius, 4′ diameter.